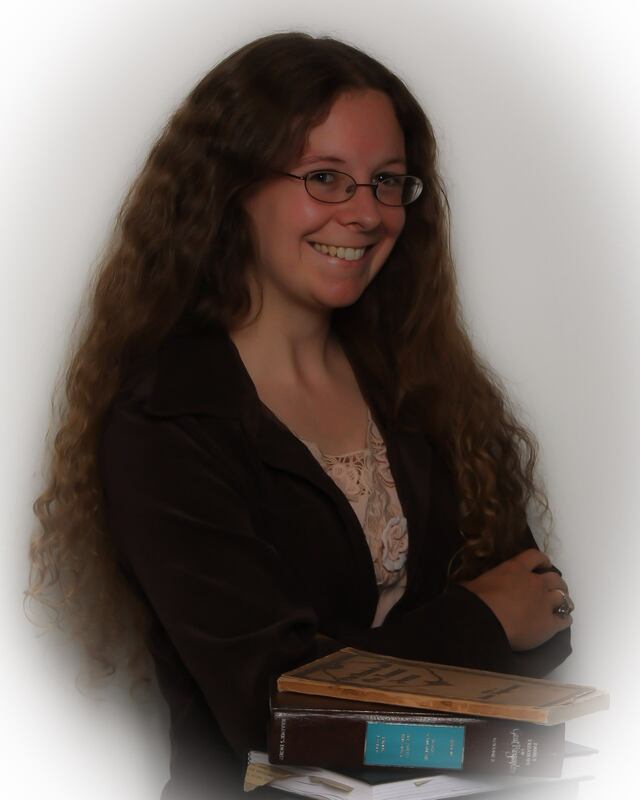 Author of Opal and Char of the Fae of Fire and Stone series published through World Weaver Press. Welcome to my website and blog, a crossroads for fairy tales, fantasy and YA fiction. Don’t forget to leave a trail of crumbs–you might just get lost in a book!